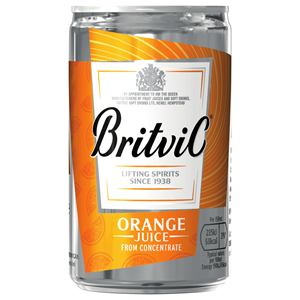 Britvic is a household name when it comes to juices. Founded in Chelmsford as the British Vitamin Products Company; it began producing fruit juices in 1938. 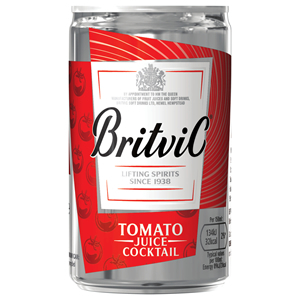 Here at Zepbrook we stock lots of different flavours, including: Pineapple, Tomato, Orange, Bitter Lemon, Ginger Ale and Indian Tonic water. 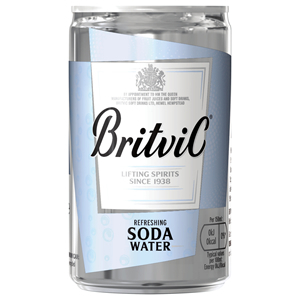 Get your Britvic canned drinks from Zepbrook tomorrow: order before 5pm if you're in London (or the M25 area). Do you need canned drinks that are not currently listed on our website? Contact us - we can source and deliver many other products for a competitive price. Call us now on 020 8752 0110 or enquire online. 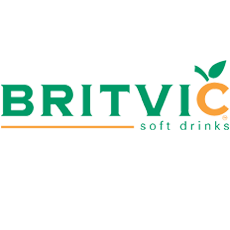 Britvic Juices & Mixers is the brand for which Britvic Soft Drinks is best known. 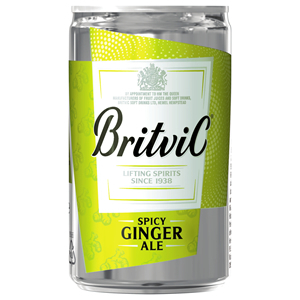 Britvic juices, mixers and cordials are enjoyed in pubs, bars, leisure centres and theme parks across Britain. A delicious dry ginger mixer, blended perfectly to mix with your favourite spirit. A perfect sparkling water for mixing in your beverage. The ideal Tonic Water, perfect for a fancy beverage mix, available in a can version.